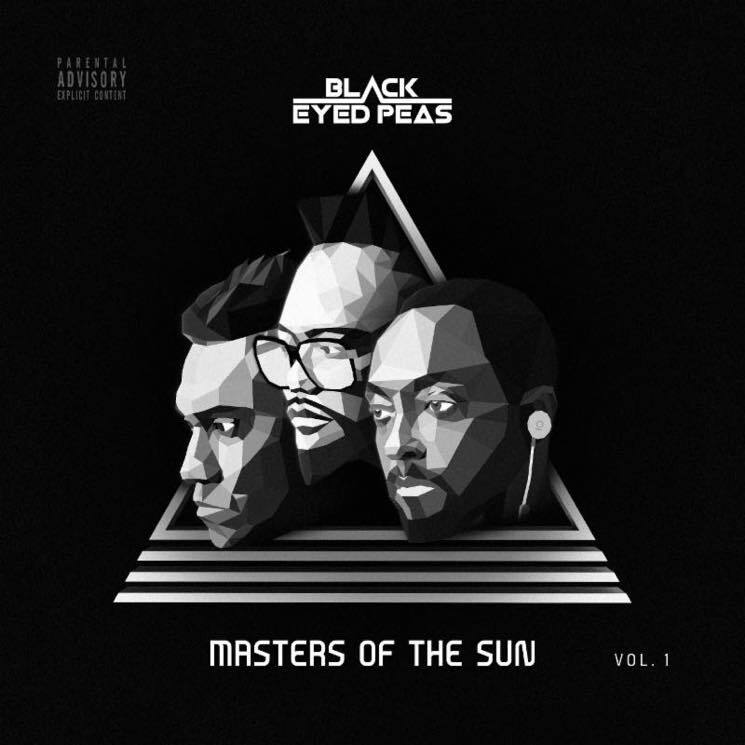 Black Eyed Peas have detailed their upcoming LP Masters of the Sun Vol. 1, which arrives October 26 via Interscope. They've unveiled the tracklisting, which features guest appearances from Nas, Esthero, Slick Rick, CL, Phife Dawg, Ali Shaheed Muhammad, Posdnuos and Nicole Scherzinger. See the full list on song titles and features below. The record has already caused controversy prior to its arrival, with Lone accusing the Black Eyed Peas of using a sample from "Airglow Fires" on "Constant Part 1 & 2" without permission. Masters of the Sun marks the group's first full-length album since 2010's The Beginning and the first since Fergie departed. The album is available for pre-order as of today.